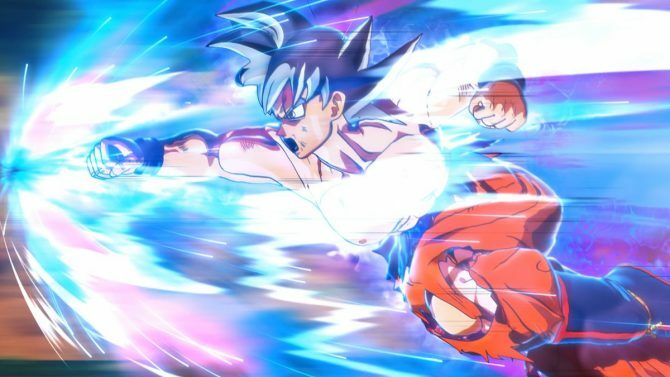 According to the December issue of Shueisha’s V Jump Magazine, a Japanese release date for Dragon Ball Xenoverse has been set. February 5th is the lucky date and it was also announced that Vegito and Super Saiyan 4 Goku and Vegeta will be playable characters. 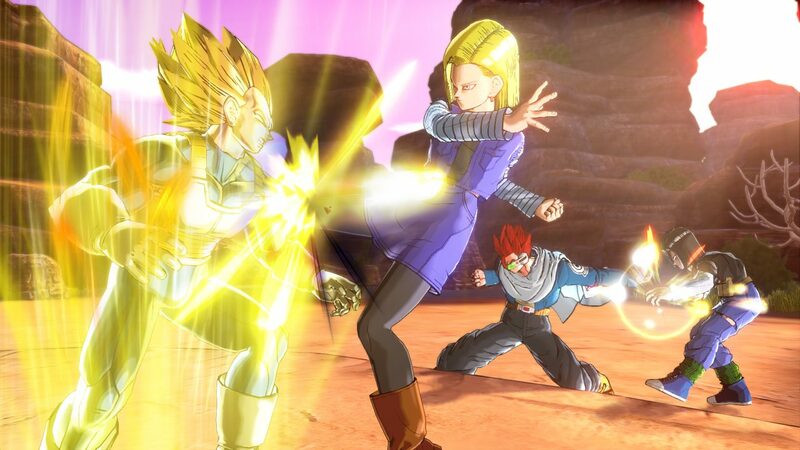 The game will allow players to control an original character who will partner with Trunks and the Kai of Time to stop Towa and Mira from changing history. 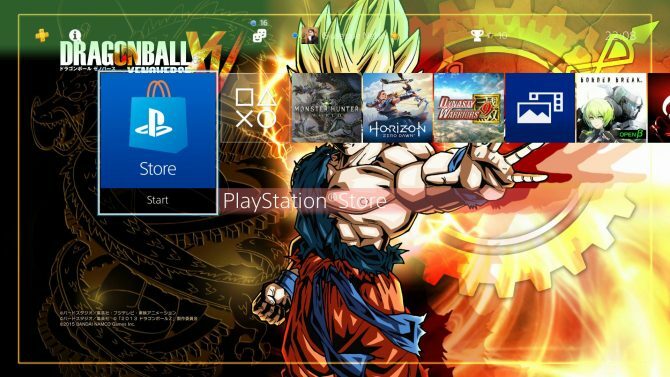 Dragon Ball Xenoverse will release for PS4, PS3, Xbox 360, Xbox One and PC. 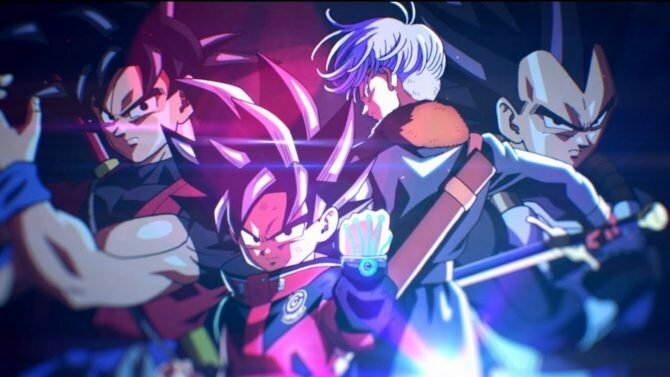 Super Dragon Ball Heroes: World Mission gets a new trailer showcasing the demo trial version dropping soon for Switch and PC.